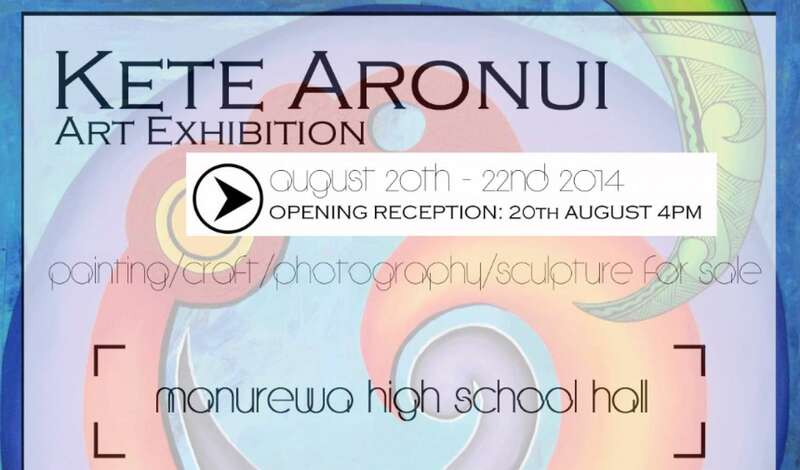 Manurewa High School will hold its annual art exhibition from 20-22 August in the school hall. 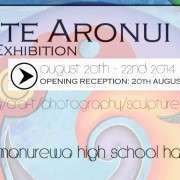 On display, and also for sale, will be painting, craft, photography and sculptures. Take part in the blind auction, see the fabulous miniature works and vote for your favourite artwork in the People's Choice Award.